Hah... In my second wt I wanted to have Devil to be my only rogue in a team, so I waited for her. Till that, Aloth was my "rogue" and I've put a lot of points to the mechanics on him. He was pretty good with that. Still in my game both Aloth and Pallegina will be single classed wizard and paladin. Edited by Nanawatzin, 20 February 2018 - 08:35 PM. well, our prospective party could change based on this info. pallegina is definite getting win options with crusader and herald, though am admitting our two least favorite poe companions, from a writing pov, were aloth and pallegina. there is now multiple rogue options to fulfill trap/lock needs and maia could replace or supplement aloth as a mage in a prospective party. tekehu is no longer our only chanter option. xoti remains essential for any possible Gromnir party. we were considering a pc votary, crusader, contemplative or templar. edér interactions with an orlan protagonist should be fun, but aloth as a spellblade stressing the spell half might fit our party better. a deadfire beta witch is an effective combatant and am gonna do a few runs with a hearth orlan witch to see how it fits with our group. is subject to change based on subclass options and actual playing the game. am more interested in intriguing characters than effective killers, but am not gonna ignore party synergies neither. one priest. given how useful priests is, am still a bit surprised there is but a single priest option. Konstanten - barbarian, 'cause Karaz-a-Karak!!! For the sidekicks, i don't really see myself using them. Most of them seem kinda redundant and since they're not going to be as fleshed out as the companions, i don't see much point in draggin' them along. I also plan to skip multiclassing, at least for a first run (polish thing?). I am tempted by Pallegina as Herald and Serafen as witch, though. Me too, I wanna see those highest level spells and abilities. It's good that many companions now have another class option. Can tweak them according to my character's class so that they're all different and have a place in the party. Same, especially as most of these multiclass combinations are martial/magic which are gimped at the moment. My biggest takeaway from that list: Pallegina took up singing lessons. I don't know why, but I specifically thing of her character as being a bad singer. There's no lore to support this other than my head-canon. Didn't sound THAT bad to be honest. Still prefer Grieving Mother's jingle jangles. Edited by Juodas Varnas, 21 February 2018 - 01:17 AM. I'm splashing this straight up, just for easier reference. EDIT: Hmm, my first party: Aloth (Battlemage), Maia Rua (Geomancer), Pallegina (Herald), and perhaps the sidekick Konstanten (Howler). I wanna try a sidekick out, and also save the lovely companions for later playthrus. I notice, lots of you guys having Konstanten on the list. Dwarves FTW! My main will multi-class as well. I'm gonna double whammy the **** outta this game! Edited by IndiraLightfoot, 21 February 2018 - 01:44 AM. Edér and Aloth are staying monoclassed for me, but I'm very happy about the rest of the crew: a lot of interesting choices! 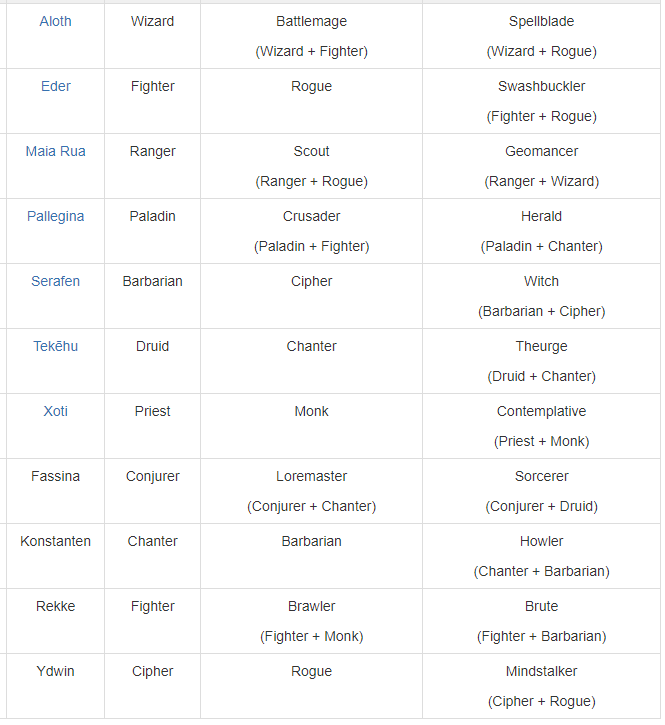 I still think there is some lack of equilibrium between the classes: three of them are only represented by one companion (Maia is the only option for a Ranger, Xoti for Priest and Pallegina for Paladin), while other classes can be found in multiple combinations (like five possible full or half Fighters, four Chanters, three Barbarians and so on). I find it weird that Josh wrote that no one picked priest as their main class, and still there is only one choice for it. I consider Priest and/or Paladin to be essential in the team, especially on PotD, so it's strange to see them underrepresented among the companions/sidekicks. Maybe Deadfire will be completely different in this regard, but it wouldn't hurt to have a couple more. The obvious choice would be Edér as a possible Fighter/Priest (which would also make sense considering one of the possible endings). Just a side note: did they change the name of Fessina to Fassina, or did Josh spell it wrong? Way better this way for us italians, despite the fact that now she has the same name of a famous politician in our country. Well, I guess it's still better than the previous meaning of "little p*ssy"! Edited by SkySlam, 21 February 2018 - 01:47 AM. The more I learned about Tekehu, I started to like him more & more. For now Xoti is my go to, she'll be my thief. Edited by DexGames, 21 February 2018 - 02:06 AM. Fassina main class conjurer? 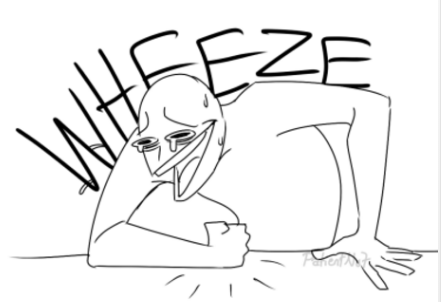 We have a conjurer core class? Have I missed something? It is a Wizard subclass. It's a wizard subclass thing.